Quincy, MA gets hit by about 4 feet of snow per year on average. This snow buries cars, streets, driveways, backyards and front yards, parking lots, and everything else that’s on the ground. And aside from the transportation challenges it presents with getting out of your driveway, getting your car free so you can go to work, making sure your parking lot is clear for customers, and so on, there’s another big challenge with heavy snowfall in our area. Roof damage. The presence of a lot of heavy snow on your roof is not only a huge burden on your roof, it can be a huge burden on your wallet and financial situation. Whether they’re on your roof or your driveway, they land and the weight compresses them into heavy snow layers weighing hundreds of pounds. Leaving this much snow and ice on your roof can easily cause a great deal of damage if left unnoticed, and there’s no better way of keeping it under control than calling the leading professional roof snow removal company in the Quincy area, Quincy Snow Removal. 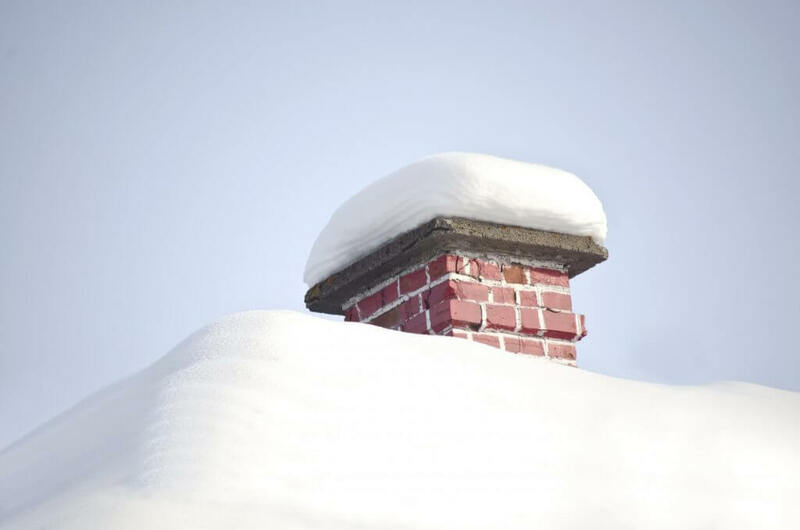 Even if your roof can be extremely strong or is very new, the chance that there is a weak spot is higher than you think, and the chances are the relentless weight of the snow will find it. The last thing you want is to discover the damage months later. Your house might be new or it might be old, it might have a strong roof or it might have a weaker roof. But either way, can endure a lot of the hard winter weather we experience in Quincy. But while your roof might leak when it rains and blows hard, snow damage works differently. First of all, snow is incredibly heavy and doesn’t run off like rain does. As it accumulates on your roof, it’ll keep adding weight to your structure and increasing the chance that a weakness can be find and get worse. This is why the best thing is to have your roof snow needs to remove after a heavy snow so that your roof isn’t under that resting pressure. We can help prevent roof damage quickly and efficiently by safely removing snow from your roof. All you have to do is call us, and we’ll come clear it off! When the sun melts the snow on your roof a little, it will often sink down onto the surface of your roof and then refreeze. This creates a ridge of ice that often forms at the edge of your roof. This is not a huge problem by itself, but when the rest of the snow melts a little and repeats the process, the melted snow or water doesn’t drain off the roof as it’s supposed to. This sitting water can leak into your roof, into your walls, and cause serious water damage and rot. Not to mention the fact that as snow melts and then cools to solid ice again, it becomes even heavier than ordinary snow, adding to the weight load of your roof. The build up of heavy snow and ice, sitting water, and potential water damage to a large portion of your roof or walls is why it’s so key to qualifies snow removal service preventatively keep your roof clear and safe from snow and ice dams. The last thing you want during or after a harsh winter is to discover you have massive water damage in your home. As a top-notch roof snow removal service in the area, we employ the best and most up to date tools to get the job done better than ever. When it comes to roofing, doing it correctly can save you a great deal of money and disappointment later on. Rather than throw harmful salt chemicals onto your roof and cause damage and deterioration to your shingles, or risk life and limb climbing up there to shovel and rake, let our qualified technicians use our specialized equipment to take care of it on your behalf.